Arnd Peiffer has claimed his first major individual biathlon gold medal Saturday, winning the men's sprint event at the world championships in the Russian Siberian town of Khanty-Mansiysk. The 23-year-old German timed 24 minutes, 34.0 seconds with one missed target over the 10-kilometer course to secure his third top-three finish in the discipline this season. Martin Fourcade of France, who missed two targets and ran two penalty loops, finished 13 seconds behind for second. 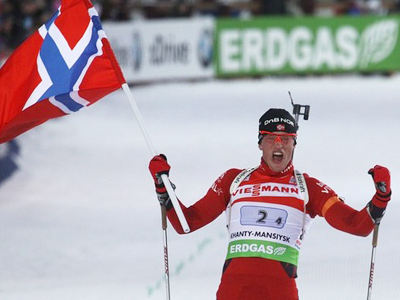 World Cup overall leader Tarjei Boe of Norway was another 12.2 seconds behind in third place. The Best of the Russians – Evgeny Makoveev – settled for fourth, trailing the winner by 30 seconds. 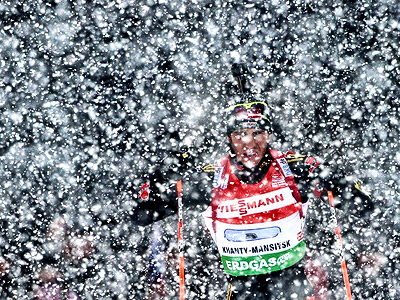 In the women’s sprint German star Magdalena Neuner proved her class to claim the gold medal. 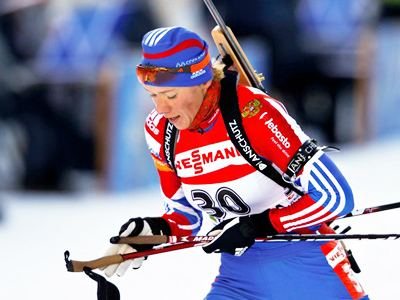 The double Olympic champion was pushed all the way by Kaisa Makarainen, with the pair demonstrating perfect shooting, but eventually won it with the Finn 12.2 seconds behind. Slovakia’s Anastasiya Kuzmina took the bronze. 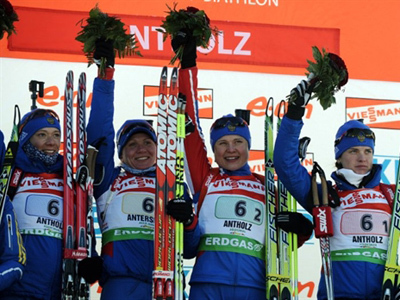 Just as in the men’s competition, home favorite Olga Zaitseva finished just off the podium in fourth place.